Orders from Nicaragua and the betrayal of a former Costa Rican soccer player is what did in “El Gringo”, the leader of a powerful drug trafficking organization. 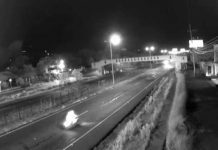 Alejandro Guido Toruño, 34, alias “El Gringo” was found dead in the early morning of December 16, 2017 in the area of the bridge that connects Bajo Los Ledezma, in La Uruca, to Rohrmoser in Pavas. The bridge is 200 meters from the Plaza Mayor and the affluent area of Rohrmoser. According to the Organismo de Investigación Judicial (OIJ), Guido was stabbed 139 times in the upper part of his body. The stabbings occurred in a vehicle during the 45 minute ride from Grecia, where the gang leader had been hiding out, to La Uruca. Days before, on December 13, 2017, the bodies of 2 men were found in a van abandoned near the National Stadium in Sabana East. Guido was the target of a national arrest warrant for his relationship to that murder. To avoid capture, El Gringo asked for protection from a former First Division soccer player, Rodríguez Araya, a native of Grecia. Rodríguez is alleged to have been involved in drug trafficking with El Gringo. However, El Gringo did not count on Rodríguez betraying him. The former soccer player had forged an alliance with a rival gang leadered by Luis Ángel Martínez Fajardo, alias Pollo, who despite being imprisoned in Nicaragua since 2015, continued to run his organization. The OIJ investigation determined that Pollo, from his Nicaragua prison where he is serving out a 30 year sentence for international drug trafficking, offered a cool ¢100 million colones, to at least 4 assassins, for the murder of El Gringo. 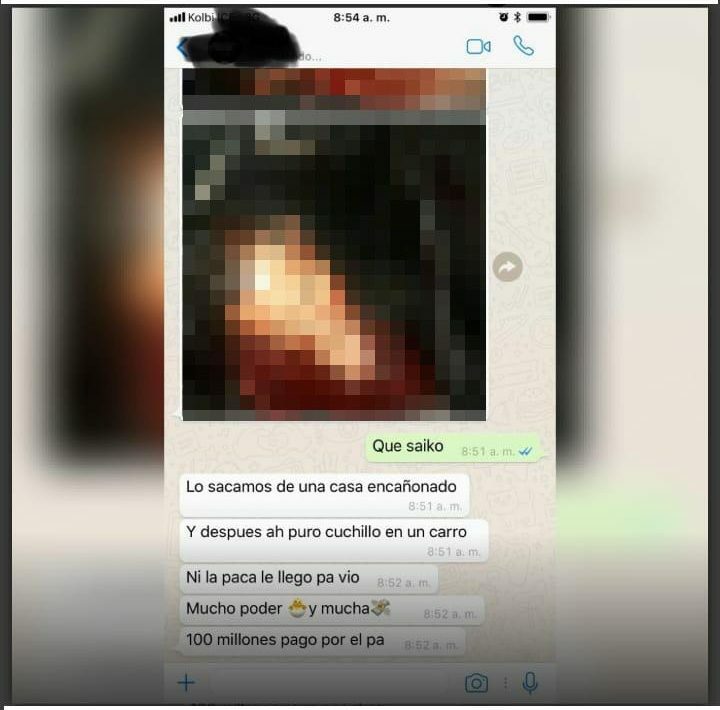 The OIJ corroborated the informatin from a series of Whatsapp chats after the murder of El Gringo. When Pollo was convicted in Nicaragua, El Gringo seized the opportunity to take over the drug trafficking business in the south and southwest of San José run by the Pollo organzation. The two men were close. Guido Toruño was a close associate of Martínez Fajardo. 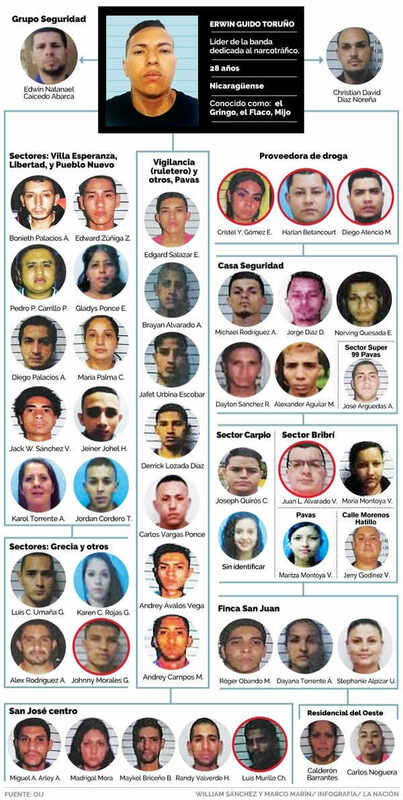 The attempted power grab by El Gringo triggered a bloody power struggle between rival gangs that led to numerous murders during 2016 and 2017. It also provoked wrath in Pollo, ordering the murder of El Gringo. It is believed that El Gringo was executed between Grecia and La Uruca, in a vehicle as it traveled towards San Jose on the Bernardo Soto and General Cañas section of the Interamericana or Ruta 1. Only six members of the El Gringo crime group are still at large. 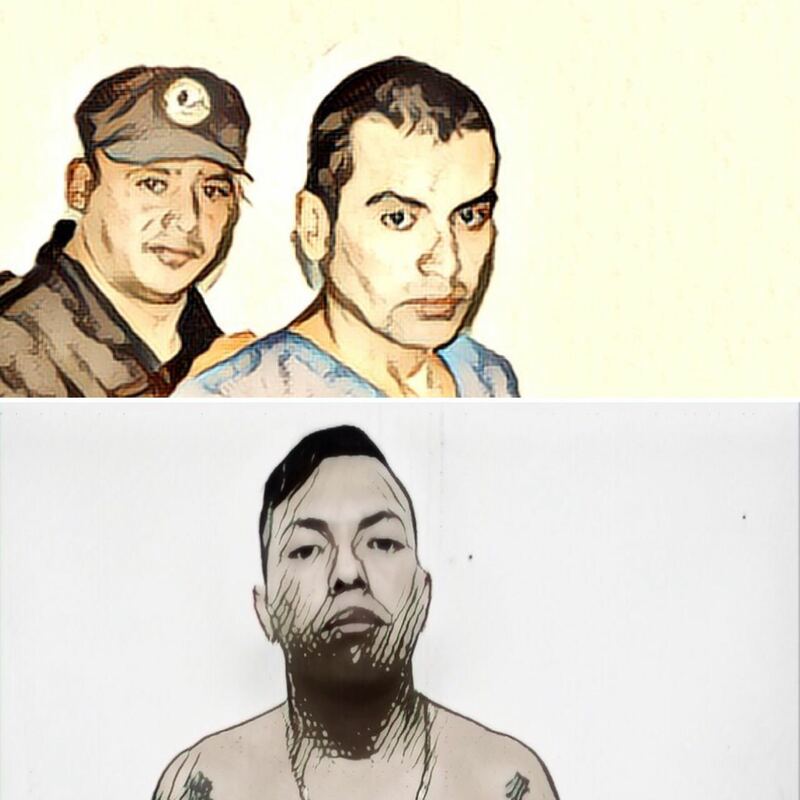 El Gringo’s attempt to evade police capture (after the December 13 murders), put him in the hands of Rodriguez, who took advantage of the situation to put him in the hands of the hitmen. As suspected by the judicial police, on the night of December 15, 2017, Rodríguez handed Guido over to the assassins. Apparently, this happened at a desginated place in Grecia center, in Alajuela. “The former first division player was allied with a rival group of El Gringo, which was led by Luis Martínez Fajardo, aka Pollo. When this supposed friend (Rodriguez) gives him refuge, what he does is inform the rival group of the whereabouts. 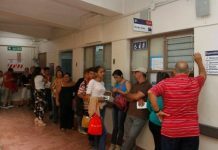 There, in that Alajuela canton, they deprive him of his freedom and transfer him to San José,” said Marco Carrión, head of the OIJ homicide section. 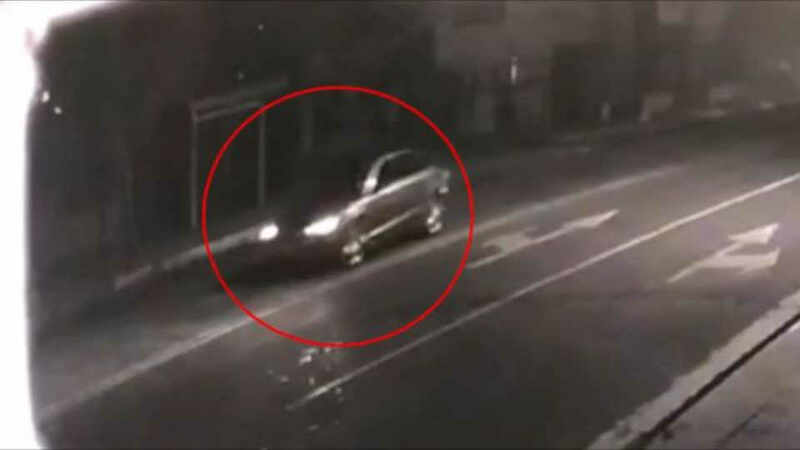 A year later, on Tuesday, the OIJ published photos and video of the vehicle that was used in the execution of El Gringo. Carrión added that there exists on the social media networks videos by witnesses who saw the body being thrown out of the vehicle in the Bajo Los Ledezma. For the investigator, the murder of El Gringo was very bloody, sending a strong message, a show of power to other rival groups. “It (the video) is very bloody and we believe that it is not worth retransmitting. That is the real video of that person’s death. The attack was so brutal that 139 stab wounds were found on the victim’s body. All to the upper middle part of the body. Including wounds on the face, the chest and a lot on the neck,” said the police chief, who explained that the execution was a way to show power to other rival groups.